The CDC is investigating a multistate outbreak of Salmonella Kiambu related to Maradol papayas from Mexico. 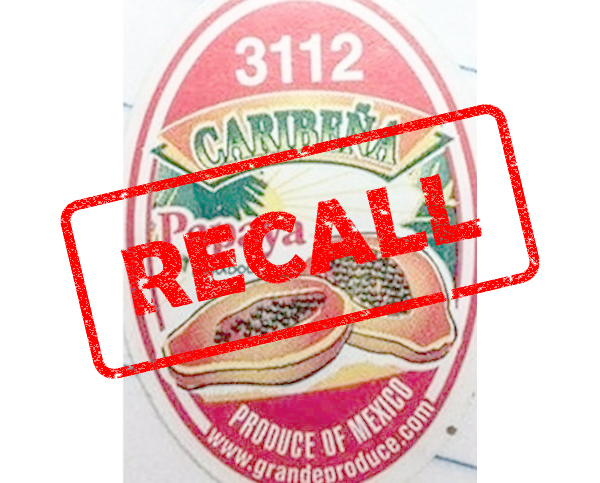 Grande Produce has recalled papayas with the brand name Caribeña labeled on cartons. One person has died (New York City), 12 people have been hospitalized and a total of 47 people have been infected with a strain of Salmonella Kiambu, according to the CDC. Epidemiological and lab evidence points to yellow Maradol papayas as the “likely” culprit of this multistate outbreak. 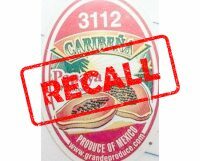 Thus far, one brand has been linked to the outbreak, Grande Produce, which has recalled its Caribeña brand Maradol papayas distributed between July 10 and July 19, 2017. 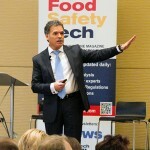 The CDC will announce other brands once more information is available. 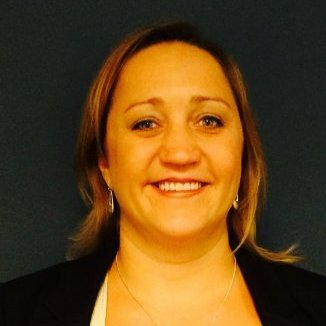 During its investigation, an illness cluster was identified in Maryland. Grande Produce, a distribution center located in Maryland, has stopped importing papayas from its grower and “is taking all precautionary measures to ensure the safety of its imported produce”, according to a company announcement on FDA’s website. 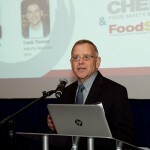 According to Grande Produce, environmental microbial testing of its facilities has, to date, tested negative for Salmonella. “Specific sources of what health officials now believe may be two separate Salmonella outbreaks have not yet been determined,” the announcement states.